It might not seem like it, but fall is fast approaching in Northern Virginia. 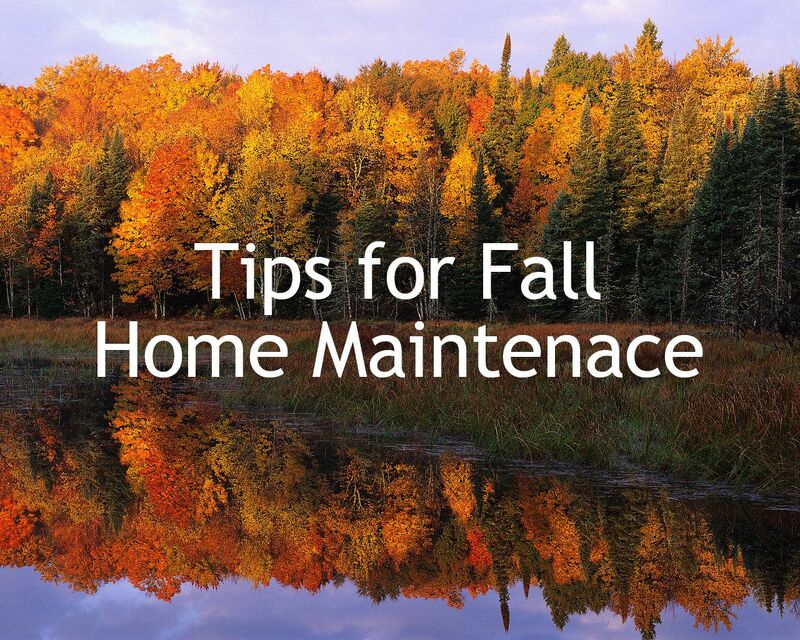 Even though summer is not quite over, now is a good time to do some seasonal maintenance to keep your home in top shape. A bit of attention now can save you from costly repairs later. 1. Inspect Siding. Check for cracks or holes. Also, be sure to look for any warping. 2. Inspect Roof. No need to grab a ladder, but seasonally, it is important to do at least a visual inspection from the ground. Be on the lookout for missing, damaged, or loose shingles. 3. Check your Gutters. 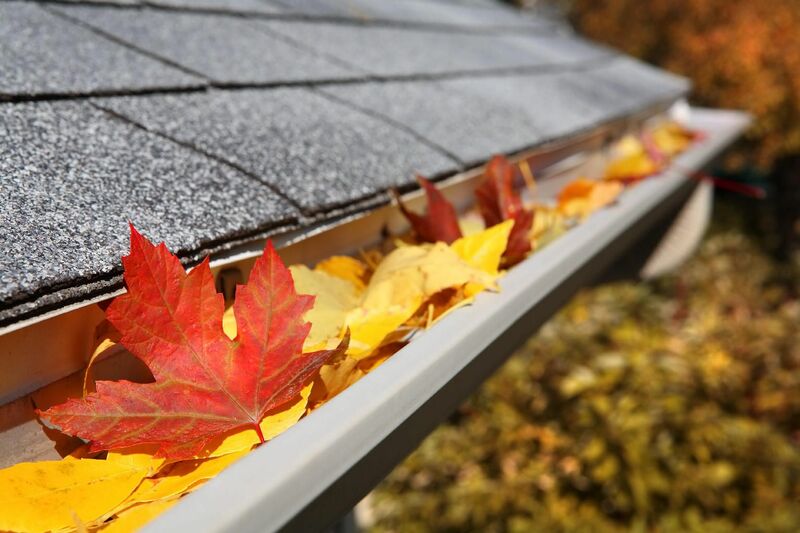 The end of summer is the perfect time to make sure your gutters and downspouts are cleaned of any leaves or debris. Add extensions to downspouts if needed to make sure water is being moved far away from your foundation or crawlspace. 4. Service your Sprinklers and Irrigation system. In this region, it is important to have your irrigation system drained and checked before cooler fall nights lead to freezing temperatures. 5. Inspect your trees. Now is the perfect time to check for any damaged tree limbs that could fall, damaging your roof or exterior. 6. Fertilize the lawn. Applying fall lawn fertilizer will help prevent damage in the colder months, and also give you a stronger lawn come spring. 1. Have your furnace inspected. Make sure your HVAC unit is operating at peak efficiency. 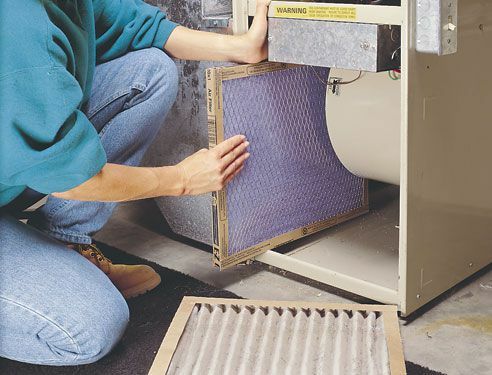 The end of summer is a good time to make sure your filters are cleaned or replaced. 2. Test your home safety devices. Replace all the batteries in your smoke detectors and carbon monoxide devices. If you have a fire extinguisher (which we recommend), make sure it is still in good working order. 3. Check for drafts. Feel for any drafts around windows and doors. If necessary, replace the seals or repair the caulking around frames. Preventative maintenance now will save money on expensive emergency repairs later in the year. If you find that you need help with any home repairs, never hesitate to call the professionals at King’s Remodeling and Restoration for all of your needs. King's Remodeling & Restoration, Inc.